An injunction is an order from the court to a company or individual to do something or stop doing something, or to order them not to do something in future. A typical example is where a newspaper is ordered not to publish a particular story. If the newspaper goes ahead and publishes they will be in breach of the injunction. That can have serious consequences: breaching a court order means the editor or publisher can be held in ‘contempt of court’, and they could be sent to prison. A more everyday use of an injunction is to prevent neighbours from causing a legal nuisance, such as excessive noise, fumes from a boiler, etc. In a commercial context, an injunction can order someone to stop infringing a copyright, by using the copyright owner’s logo, music, text, etc. ; or preventing builders knocking down a building. Injunctions can also be obtained in advance to prevent anticipated ‘wrongdoing’ or to stop someone from benefitting from wrongdoing. 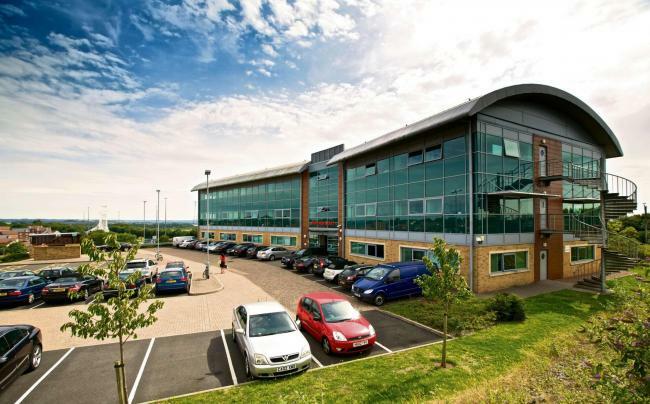 An injunction could be used, for instance, by a company to prevent a former director from setting up in competition with it. An injunction can also force someone to do something. For example, a supplier of goods could be forced to deliver an order it had contracted to supply. The court will often make an injunction before court proceedings have begun. This might occur when the situation is urgent, or there is a risk that if the injunction is not granted evidence may be destroyed. An injunction can be granted on an interim basis or a permanent (final) basis. 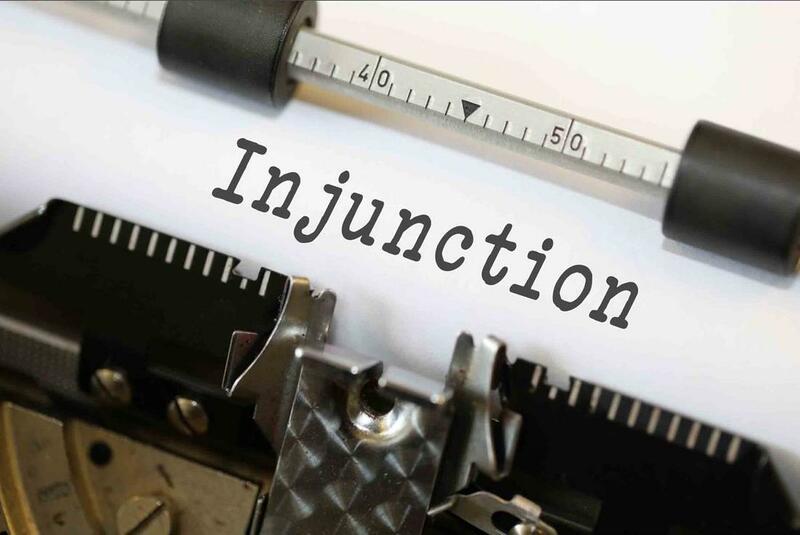 An interim injunction tends to be granted to ensure that the present state of affairs remains pending a final trial, whereas a final injunction may be granted either by consent or following a result at trial. What other types of injunction are there? A common type is a Search Order, which requires the recipient to allow another party (the person who applied for the order) onto its premises for the purpose of preserving evidence. A Freezing Order prevents a party from disposing of its assets, or even dealing with them. For example, this type of injunction can freeze a debtor’s bank account. An injunction can also order a party to provide information, such as the location of property or assets. There a few things to bear in mind before applying for an injunction. You need to have a potential claim to be able to get an injunction, meaning that you must be able to show your legal rights have been or are likely to be undermined by the other party. Also, the court won’t grant an injunction if financial compensation (damages) would suffice. The classic situation where damages would not be an ‘adequate remedy’ is where the injunction sought is to prevent a beautiful or iconic building being knocked down: once it’s gone, it’s gone. For more information about claims and remedies, click here.